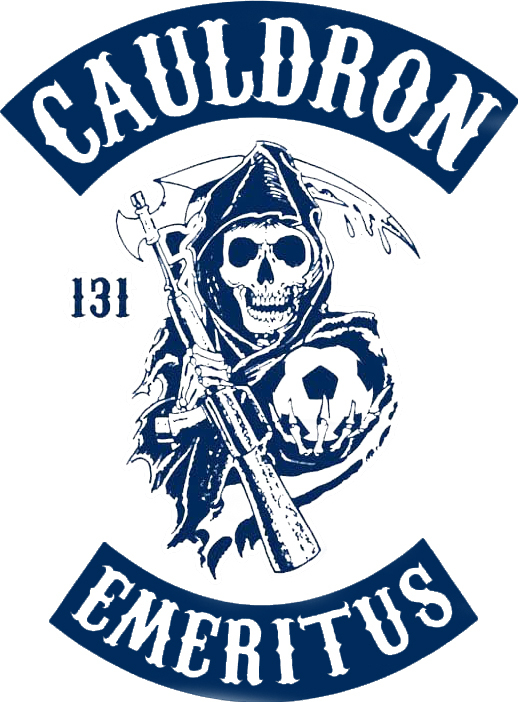 The Cauldron works as a loose association of independent supporters’ clubs, including local groups like the King City Yardbirds, the KC Soccer Misfits and Brookside Elite. Further, there are regional groups, like the Mass St. Mob in Lawrence, the CoMo Cauldron, Southern Voodoo in southern Missouri, and groups as far afield as Tulsa and even Milwaukee (though they appear to have liked KC so much, they’re moving here). The King City Yardbirds derived their name from Kansas City jazz legend Charlie Parker’s nickname and the 60s English Rock band that started the careers of Eric Clapton, Jeff Beck, and Jimmy Page. The majority of the group are Illuminati lizard people from the void known to constantly remind others that El Caminos were built in Kansas City, however not exclusively. A dictionary definition of the word yardbird describes one as a soldier assigned to a menial task, possibly as punishment for violation of the rules. This explanation fits this supporters group perfectly. 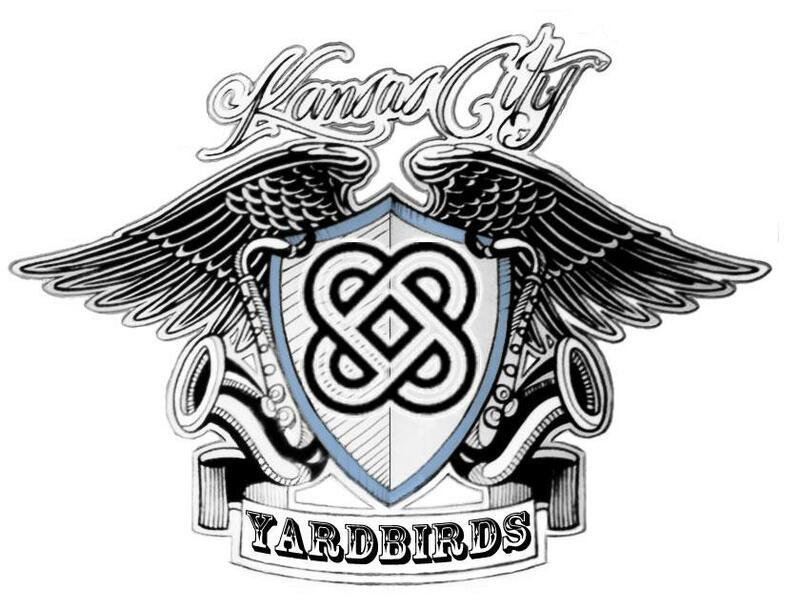 Officially formed in 2008, the Yardbirds core group have been friends for many years and have bled blue since they gained cognitive ability. Anyone is welcome to join, the best way is to attend a tailgate and bring beer. We are a Supporters group of die-hard fans of Sporting KC. We aim to keep the Member’s Stand (North Stand) section of the stadium packed with supporters with the help of other supporters organizations. We stand united for the love of soccer as a single entity without racial prejudice. 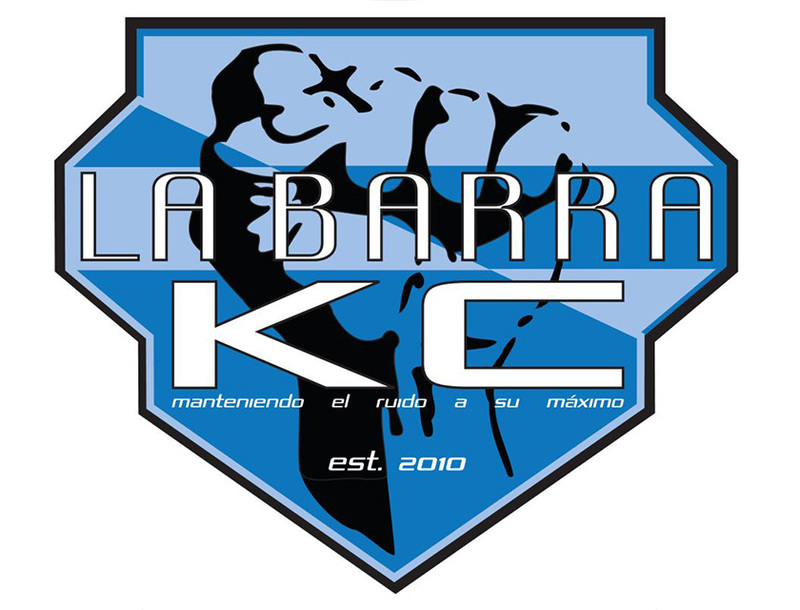 La Barra KC expects a great deal of mutual respect from its members and towards the community in general. We aim to have a group of exemplary soccer followers that are willing to extend their hands to other supporters. The objectives for the organization is to bring people from all walks of life together during soccer games and promote the game of soccer through watch parties as well as gatherings before, during, and after the games. 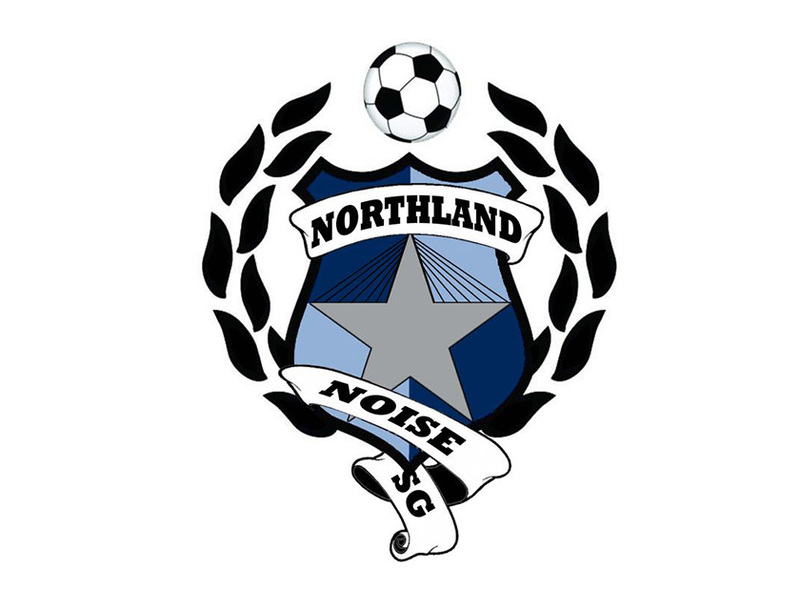 Northland Noise Supports Group (NNSG) is a Sporting Kansas City supporters group with its members based out of the Kansas City MO Northland. NNSG was founded in the first half of the 2012 MLS season by Rj Keitchen, Chase Cooper and Kristopher Davidson. 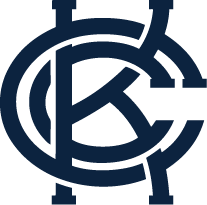 We formed with the purpose of bringing the loyal Northland fans of Sporting Kansas City together for tailgate events, away game watch parties, and to meet other like-minded fans from our area of town. We are a family friendly supporters group. The majority of us are season ticket holders who stand in the Members Stand at home games. But if you are not a season ticket holder, or like to sit in other parts of Sporting Park, we won’t hold that against you, just so long as you are a loyal fan and from the Northland, we would love to have you. If you are a fan of Sporting KC and live in Clay or Platte counties, join us as we support our boys in blue. 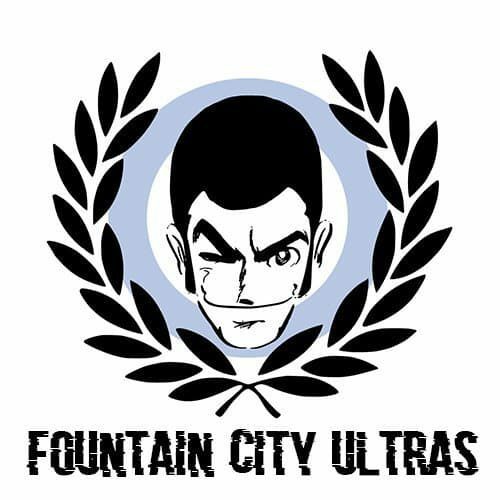 Fountain City Ultras (FCU) was formed in 2012 by a small group of like-minded friends from the local punk/skin music scene, FCU has grown, with members composed of all races, genders, creeds, and affiliations. Inspired by anti-racist/anti-fascist Ultras Groups from all over the world, FCU looks to incorporate those principles and values while also bringing their own traditions and culture to Sporting KC. We host year-round events such as punk shows, watch parties, and charity events/fundraisers. Fountain City Ultras are staunchly anti-racist, anti-homophobic, and actively oppose all forms of bigotry and discrimination. All that is asked of our members is that they support the club the full 90’+ no matter the results, are active in making their community a better place, and are willing to take a stance against hate and intolerance. FCU works with multiple local and national charitable organizations. Internationally, FCU is a member of the Rebel Ultras network. Independence and self-determination are key fundamental ideals both on and off the terraces. FCU will always continue to stand in solidarity with all people struggling for their right for self-determination. The University of Kansas is known nationwide for their extraordinary fans cheering for Jayhawk basketball. We pitch tents and camp just to see the Hawks. 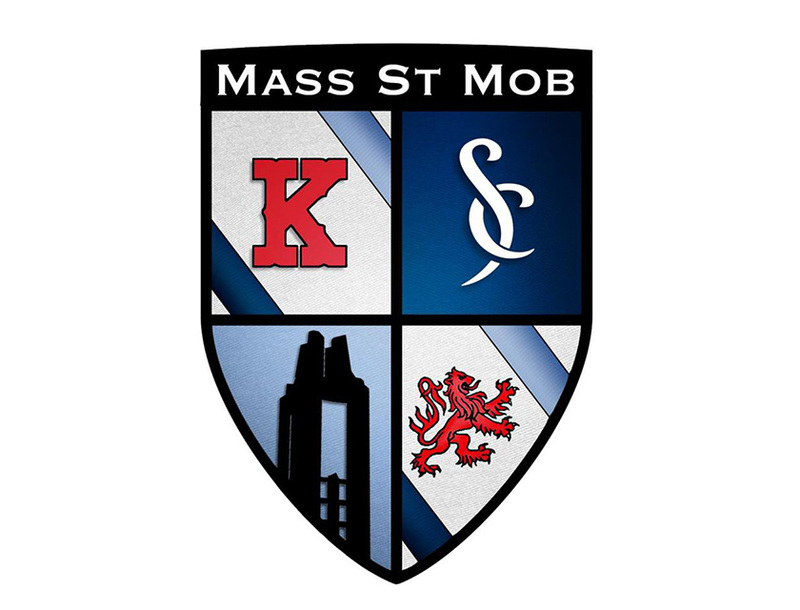 The Mass Street Mob harnesses that powerful energy and applies it to the greatest soccer team, Sporting Kansas City. This Lawrence-based fan club loves being mixed in the KC Cauldron because there’s no better place to be. You don’t need a Bachelor’s degree to figure that out. When Ladies of SKC was created, it was never meant to be a supporters group. We started off with the intent of providing a social experience outside of the walls of Children’s Mercy Park (then Livestrong Sporting Park), to grow the game among women in Kansas City. Now we are a group of women and men 600 strong, who love SKC and who have helped build community in and around CMP. We sit in the Cauldron, the East Stands, the West Stands, the South Stands- you’ll find us everywhere. The Ladies come from out of town and across the country, but we’re united in our main focus: to grow the game, to build community and to support our SKC family however we can. If it’s through volunteering, we’re in. If it’s through watch parties, we’ve got that covered. Pick up games and you need another girl? Yup, we can play and cheer. It is our great joy to bring the excitement and community of the beautiful game to women of Kansas City and beyond. 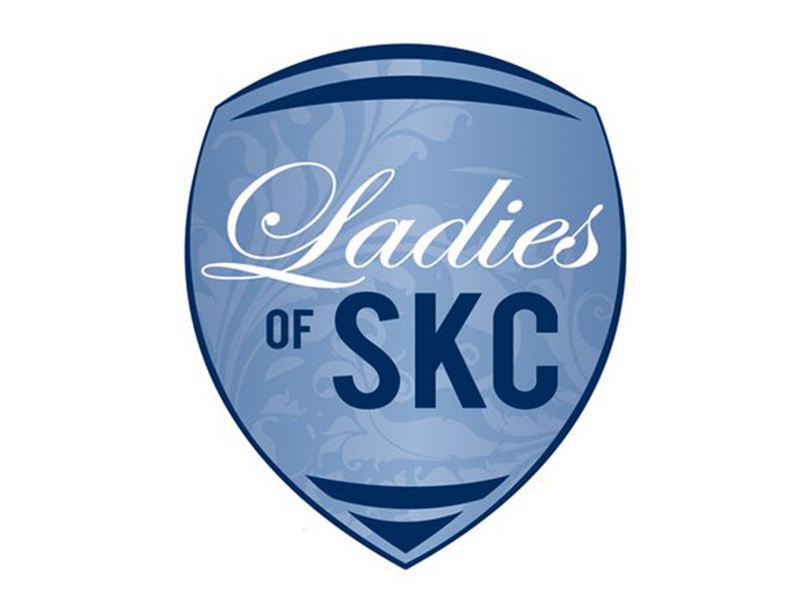 Contact us on Facebook (Ladies of SKC) or email ladiesofskc@gmail.com.